With a cold spell predicted for the next few weeks your cat may need a little bit of special attention in order to stay warm, happy, healthy and safe. 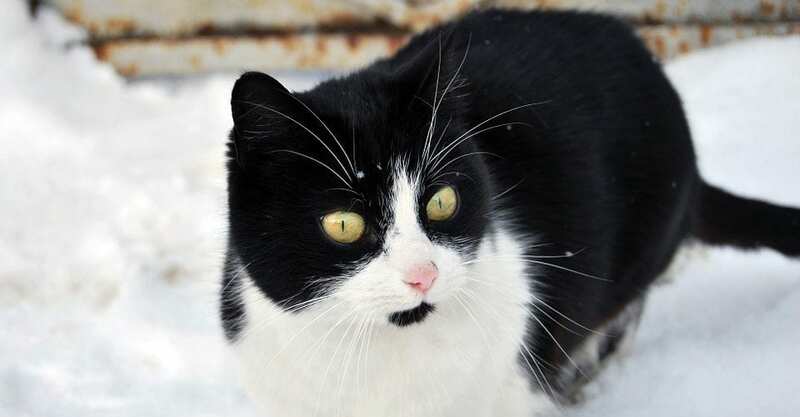 There are certain hazards that you need to look out for in the winter months that could be dangerous to your feline friend. These are risks that are specific to the season, just like you would watch out for sunburn and heatstroke in your pets in the summer months. When the weather outside is cold, your cat will seek out the warmest spot to take a nap. This can be dangerous, especially if your cat decides to nap near a fireplace, electric heater or a wood stove which could burn them. Keep an eye on your cat and make sure that you check inside stoves and fireplaces and behind heaters before turning them on. Sometimes your cat will want to curl up in the wheel well or beneath the bonnet of the car to be close to the warm engine, so always bang on the bonnet or beep your horn before you start your car up. In the winter months many people use antifreeze in their cars and this chemical is extremely toxic for cats. Unfortunately, it has a sweet taste so when a cat finds some antifreeze that has been spilled on the ground, they are likely to lick it up. Even an amount as small as a teaspoon can be terribly poisonous and life threatening to your cat. 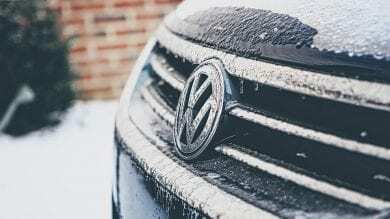 In order to avoid this, make sure that your vehicle isn’t leaking any fluids and that you keep your antifreeze containers safely stored away and clearly labelled. 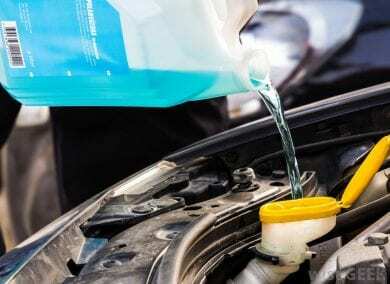 If you spill any antifreeze, clean it up immediately. When your cat comes in from the outside, check their paws and make sure that they are not sore and irritated from the salt and grit that is placed on the roads during the winter. Sometimes this salt can get trapped between the foot pads and can be painful and uncomfortable. You can help your cat by gently cleaning off their feet with a warm cloth. If the skin looks broken or irritated, you might want to keep them inside to give their paws a chance to heal properly. In the winter, when the weather is colder, and the days are shorter, your cat will naturally not exercise as much as he might during the summer. Make sure that you are monitoring his food intake and weight gain, so that he doesn’t pack on the pounds during this season. Obesity is a major health problem in cats and it can contribute to several other issues including diabetes, heart problems, arthritis and much more. You might need to reduce your cat’s diet in order to stop him from gaining weight over the winter and play games with him inside the house to encourage him to exercise. Does your elderly cat suffer from arthritis? As in humans, arthritis in cats is also aggravated by cold weather. Do your best to make your cat more comfortable by supplying them with a nice warm bed away from drafts or doors and windows. This will ease the discomfort in your elderly cat’s joints. In the winter your cat has a much higher chance of being hit by a car. The roads are slippery, visibility is low, and the sun sets early. In order to avoid this, make sure that your cat is back safely inside when it gets dark and rush hour begins. You should also have your cat micro-chipped, so that if they wander off or anything happens to them you can locate them right away. These are just a few of the dangers that your cat faces when the weather gets cold and winter rolls around. Make sure that you are aware of these risks, so that you can protect your cat and keep your feline friend happy and safe while getting some peace of mind yourself.